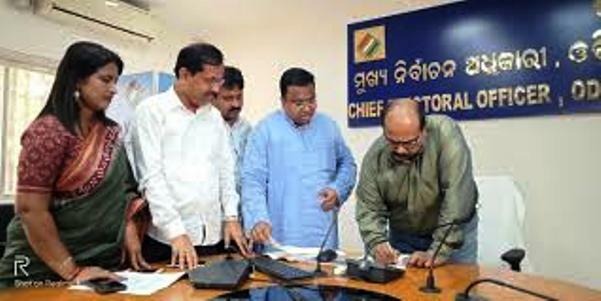 Bhubaneswar: The Biju Janata Dal (BJD) today targeted the Chief Electoral Officer (CEO) for reportedly not allowing the State Government to disburse financial assistance to farmers under the KALIA scheme. “Due to pressure from BJP, Chief Electoral Officer is not allowing the State government to disburse money under KALIA scheme citing model code of conduct. It is very unfortunate. Farmers are being deprived of getting assistance,” alleged BJD spokesperson Sasmit Patra in a press conference here. He said that PM-KISAN scheme is being carried out. The State Government is providing Rs 5,000 financial assistance to farmers. The amount is being credited directly to the bank account of the beneficiaries.